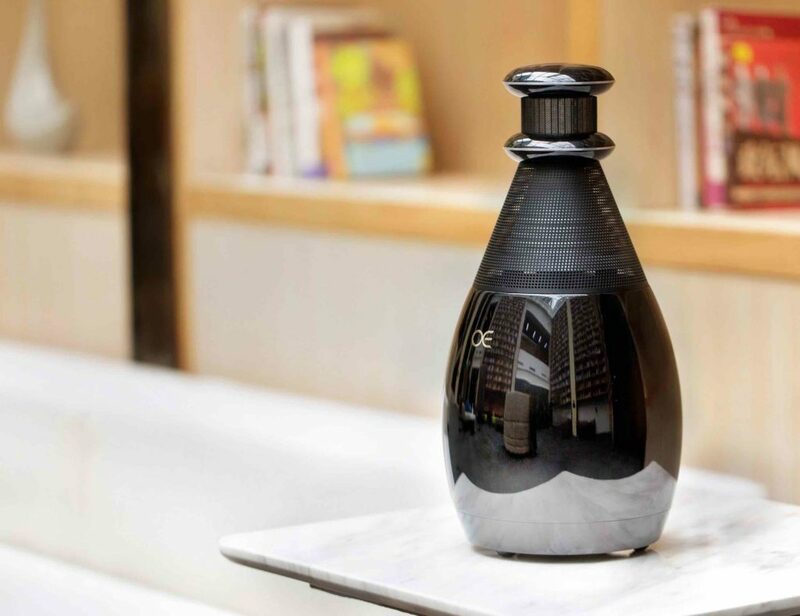 Easily measure anything you want to just by using your iPhone with the 3Dazer Smart Laser Measurer, which stores data on your device. 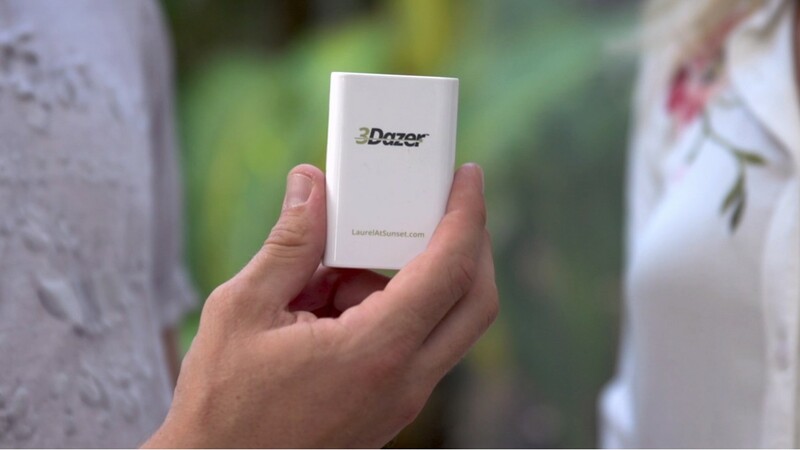 Easily measure anything you want to just by using your iPhone with the 3Dazer Smart Laser Measurer. 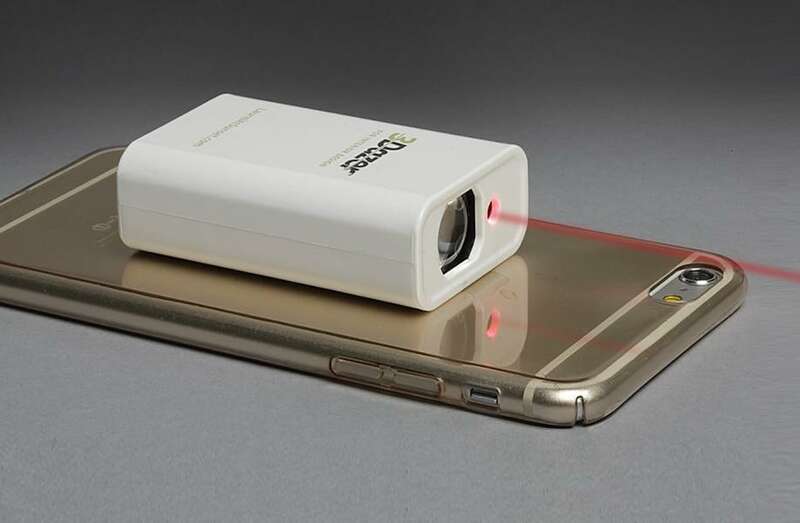 3Dazer is a smart laser measuring device that stores and organizes data on your iPhone. By keeping your data on your iPhone, you can access it whenever you need it, from any location. Additionally, the sharing feature is ideal for effective collaboration with other team members. 3Dazer quickly switches between the remote mode and attached mode so you can measure practically anything. In addition, its iPhone compatibility allows the 3Dazer to use the embedded sensors to make it that much more powerful. 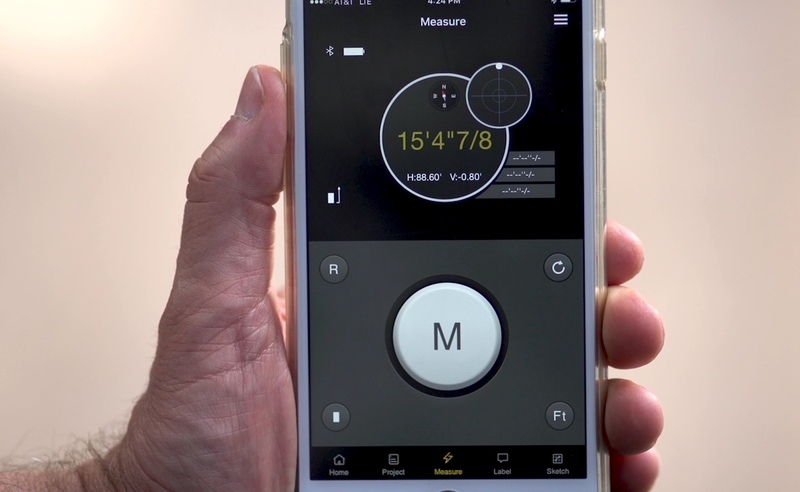 With all of your measurements saved on your iPhone, you can also mark them using the label function. 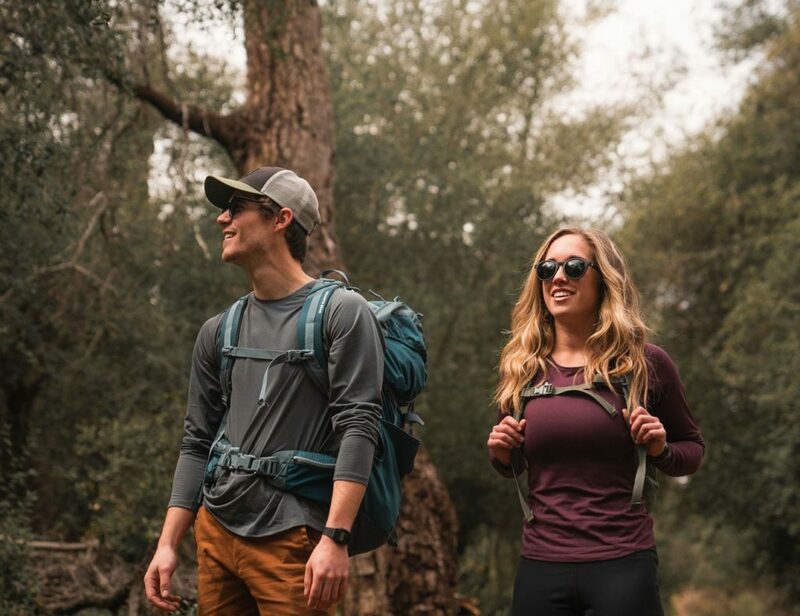 The 3Dazer is lightweight and compact, making it easy to carry with you throughout the day.